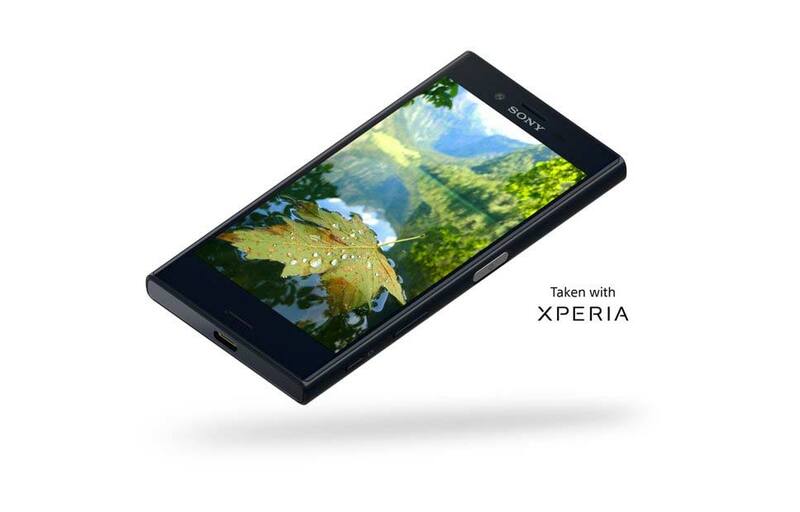 Sony Mobile finally announced their next Compact device Xperia X Compact, which is to be a compact version of Xperia X. 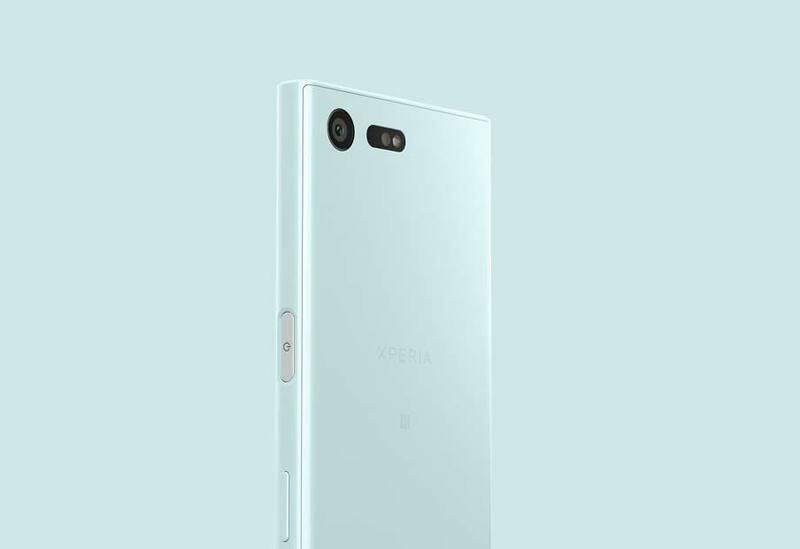 But its design looks exactly like the Xperia XZ. Xperia X Compact is powered with Snapdragon 650 hexa core processor with 3GB of ram. 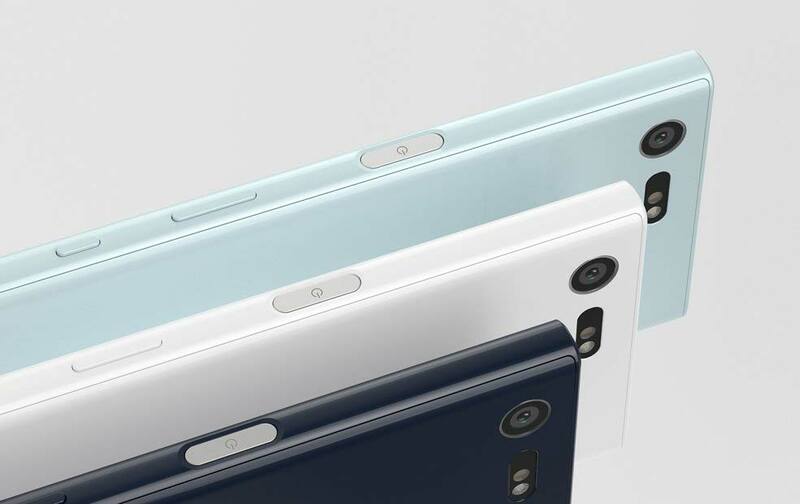 Sony says the Xperia X Compact body material was ceramic inspired, which sounds like sugar-coating the fact that it's made of plastic. 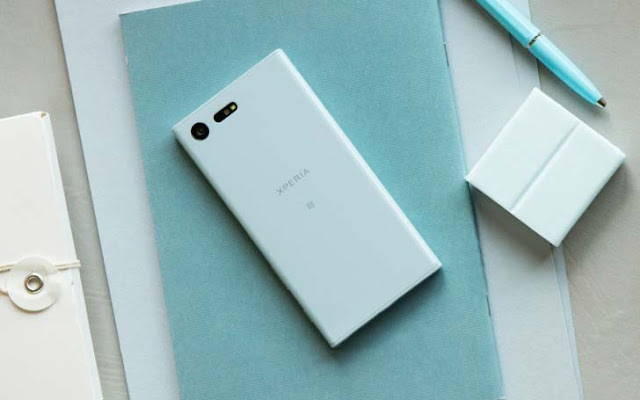 Xperia X Compact features a 4.6" 720 Display, this chipset will deliver the same graphical performance as a Snapdragon 820 with a 1080p matrix. 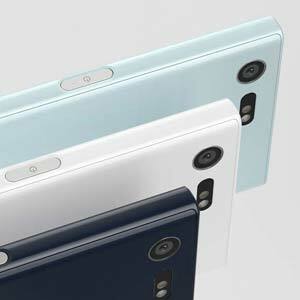 It has the same 23MP IMX300 camera sensor with Triple Image Sensing tech (color + phase + laser detection). 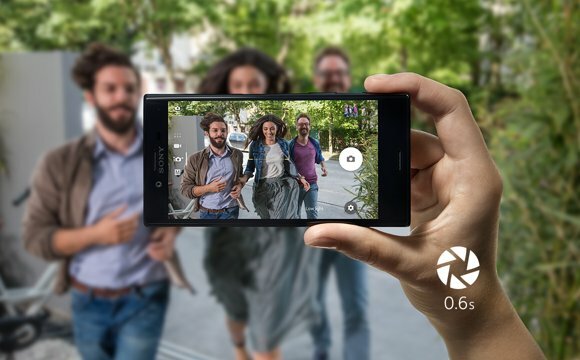 Also this has a 5MP selfie camera and has a USB Type C connector.